Palos Verdes Lifestyle - Norma Toering 310-493-8333: Searching for a Palos Verdes Luxury Home? Luxury homes, those priced at or above $3,000,000, are scattered throughout the Palos Verdes Peninsula. There are currently 42 luxury homes listed for sale on the Palos Verdes Peninsula. The properties range from oceanfront villas to equestrian estates. Palos Verdes Estates: 16 Luxury residential properties are for sale. Rolling Hills: 14 Luxury properties are for sale, including several zoned for horses, and some with barns/stables in place. 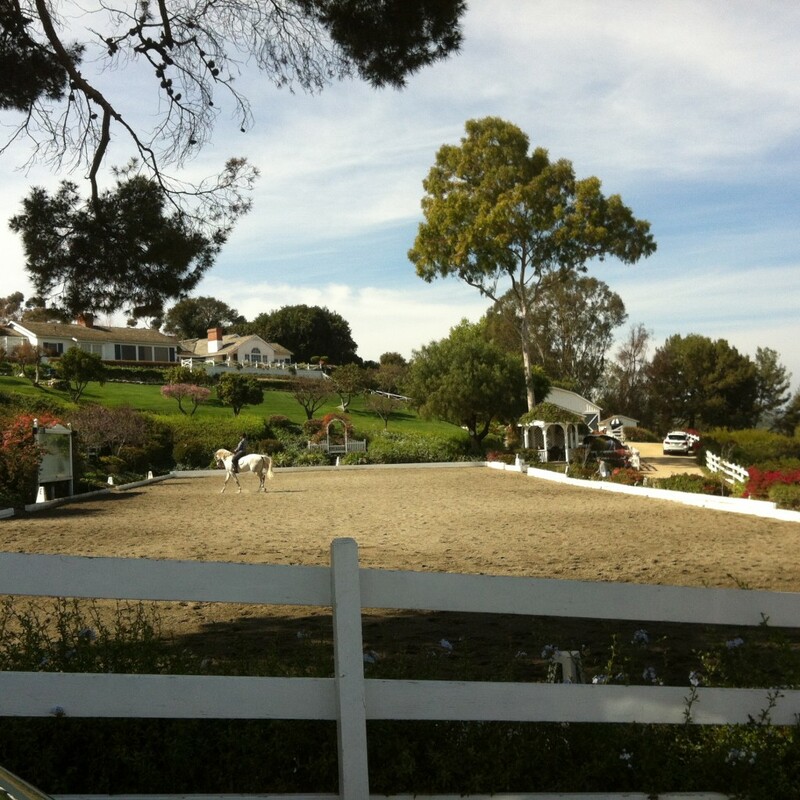 Rancho Palos Verdes: 12 Luxury properties priced at or above $3,000,000 are for sale. Most are along the coast and have beautiful ocean views. Rolling Hills Estates and Palos Verdes Peninsula(unincorporated area of Palos Verdes) currently have no properties for sale in the luxury price point of $3 mm and up. For more information about buying or selling a luxury home on the Palos Verdes Peninsula contact Norma Toering at 310.493.8333.